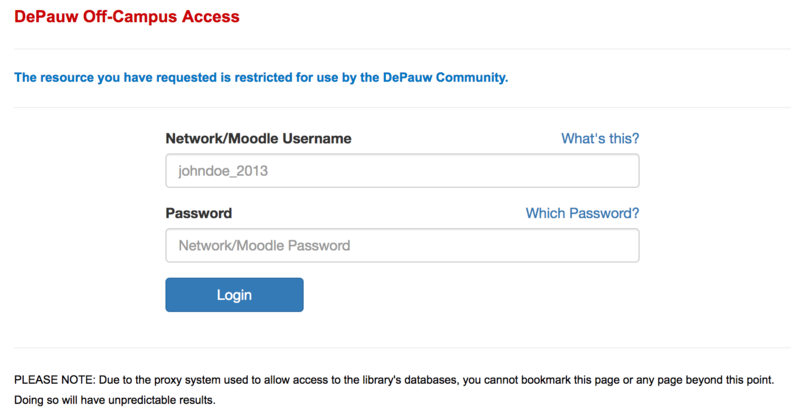 Having problems accessing a link from off-campus? Is your link configured correctly? When would you need to do this?